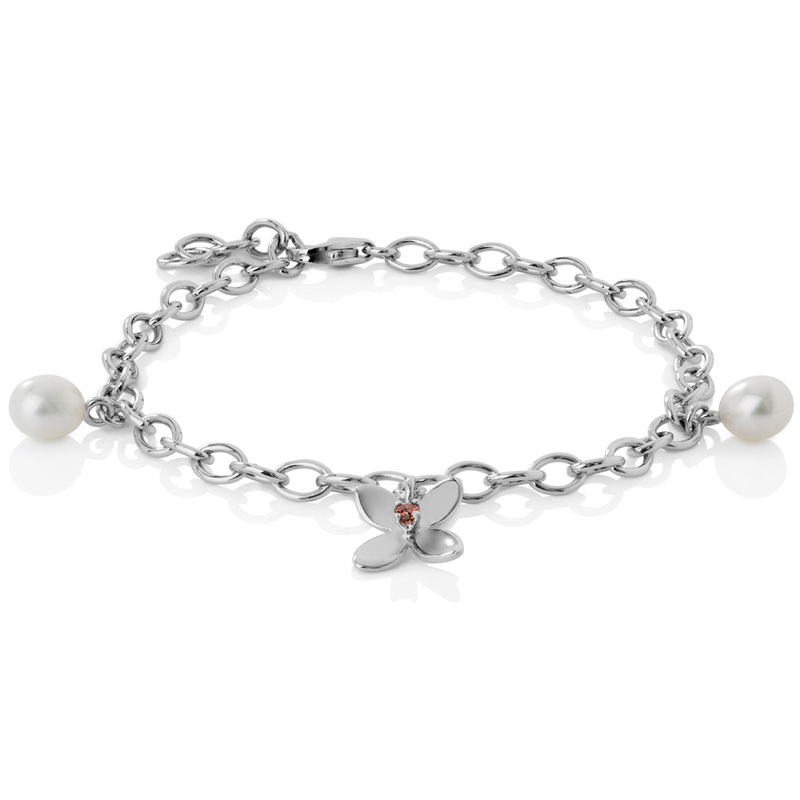 Four petal flower bracelet with two freshwater pearls from the chick Forget Me Not collection. 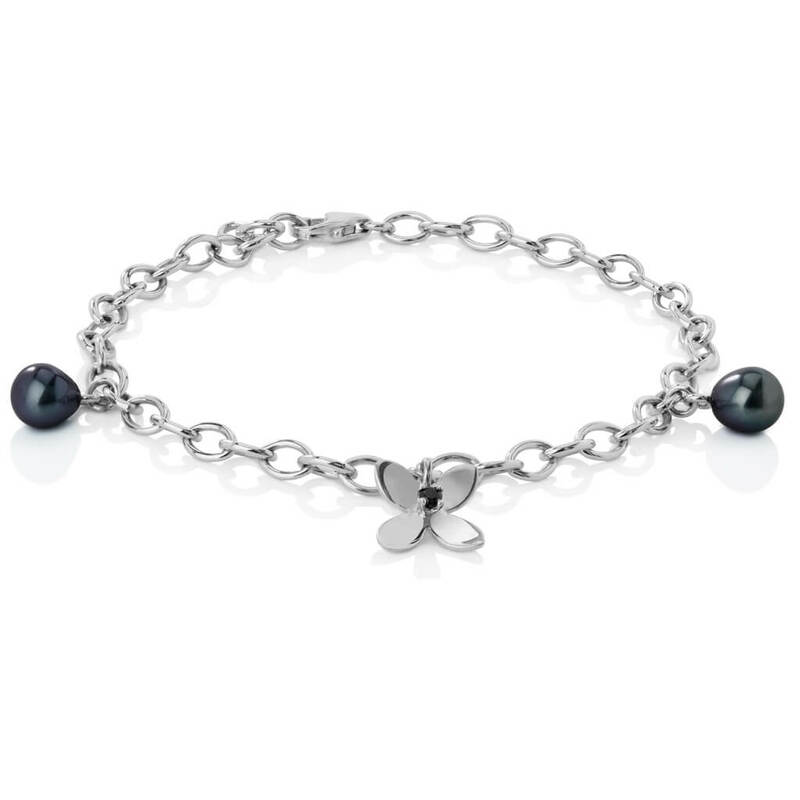 Ethereal and elegant, our four petal flower bracelet with two freshwater pearls is a key piece from the chic Forget Me Not collection. 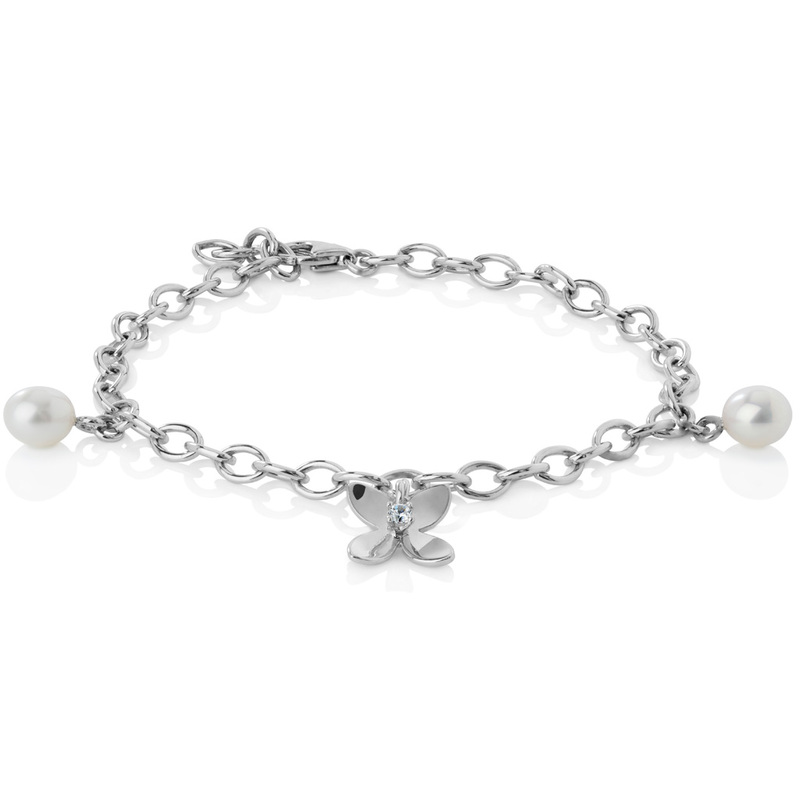 We love its movement – light and simple like a pendant – but with a hint of a charm bracelet’s meaningfulness, this bracelet is sure to make you smile every time you wear it. 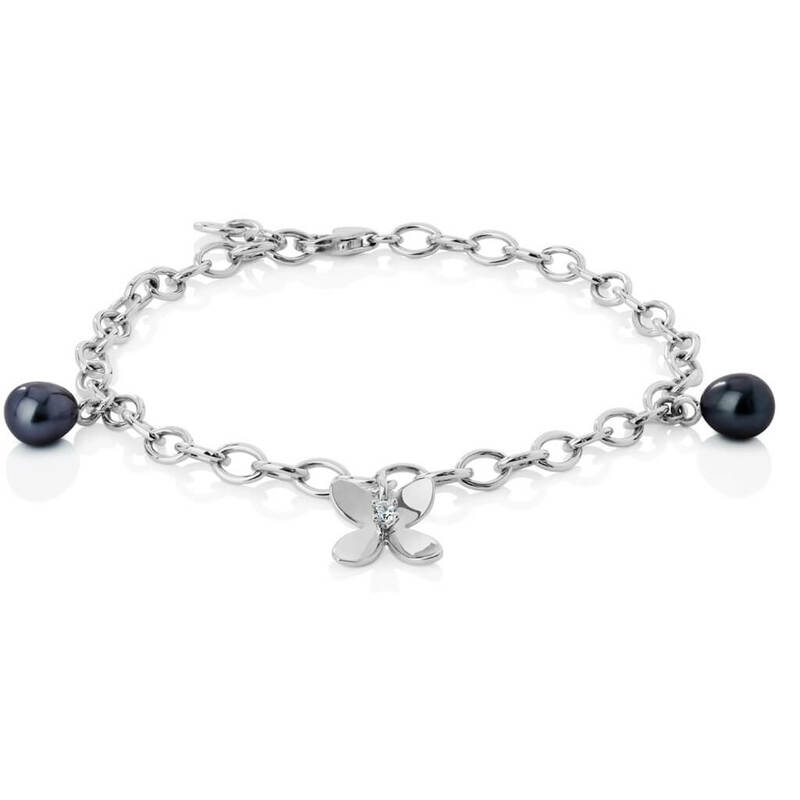 The bracelet comes with either dark or white pearls and a choice of the stone set in the middle of the flower. 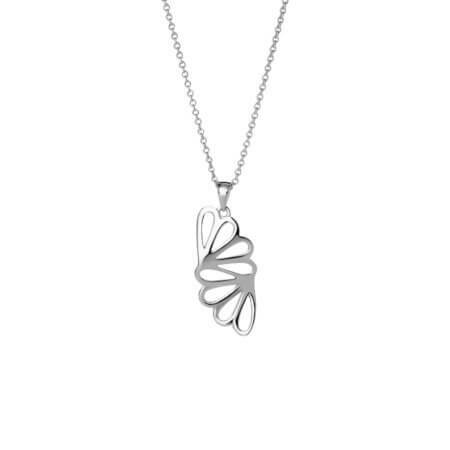 Our Forget Me Not collection is popular for women of all ages, from teens to seniors who prefer a youthful look. 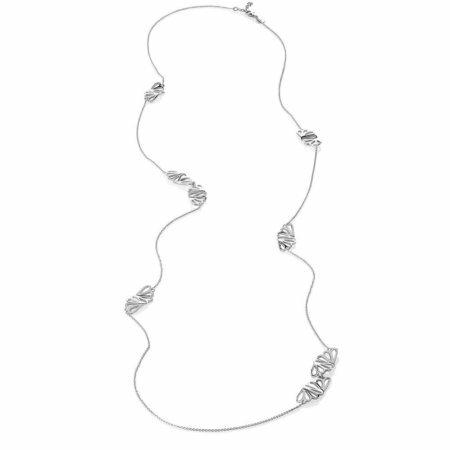 The collection lends itself to the most important occasions, such as weddings and job interviews. 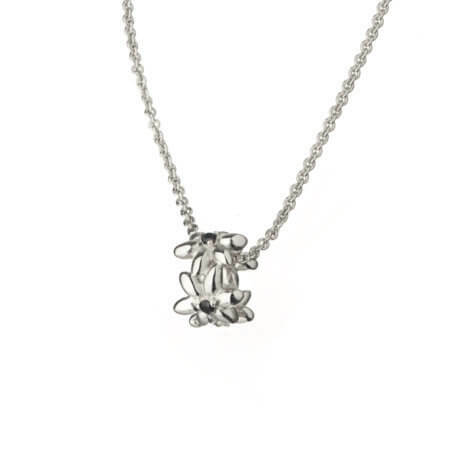 Yet, it is light enough to wear when meeting friends for a casual Saturday afternoon. 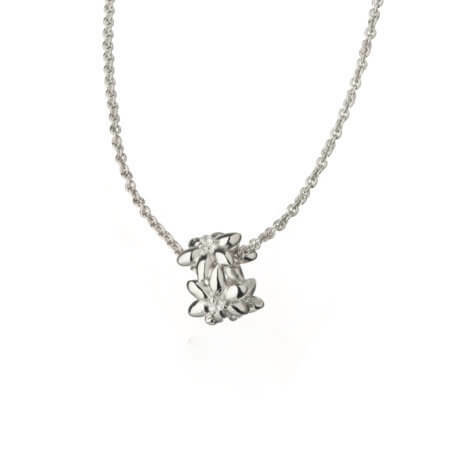 We prefer to wear them with our leverback earrings, pendant and ring, but we encourage you to mix and match pieces to your own style. Please note that the colour of the dark pearl can vary from dark grey to bluish. So that you can enjoy this item for many years, we suggest that you follow our suggestions for product care.